We're nearly there, viewers! 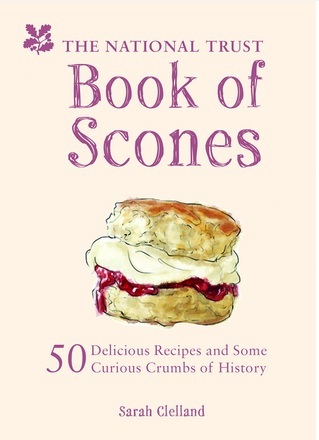 My project to bake all 50 recipes from the National Trust Book of Scones is nearing its conclusion. Below you will find recipes 36-40, proving that even a non-skilled baker like me is capable of baking deliciousness. I don't know why the utterly amazing wonderfulness of this one surprised me - I mean, it has bacon and cheese in it? That's a pretty nailed-on indication that it was going to be good. You have to try it. A very fresh-tasting scone - would be great with soup. Full of flavour - again, a great accompaniment to soup. Utterly delicious - cheese gives scones a lightness that you don't expect, while the fig lends a lot of sweetness. A bit of a departure in its shape but don't let that put you off - the subtle honey flavour ensures that this isn't too sweet. 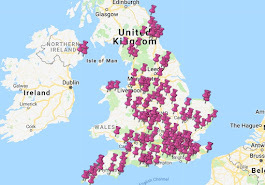 I'm going to do the final ten scones in one go - OK, maybe over a couple of days - so look out for the final bake, as it includes the classics (Plain, Fruit, Cheese) as well as the Christmas Pudding scone.